The 03 Boys win the Prestigious Blue Chip College Showcase! The 03s close out a monumental weekend going 3-0 in the Midwest Regional League Premier 2 League and capture the crown at Blue Chip. The Blue Chip Showcase is one of the most prestigious events in the Midwest. With teams from Rochester, NY, Chicago, IL, Cleveland, OH, Minneapolis, MN and many others the event brings together the best of the best. 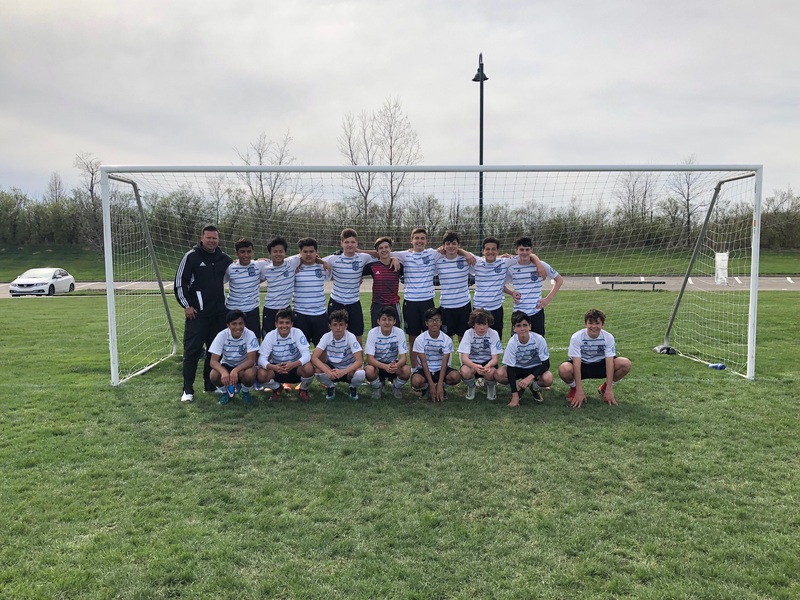 The SKY Academy 03 Boys defeated Michigan Union Nationals 3-2 on Friday and came back down 2 goals to win a thriller 3-2 over Rockford Raptors from Chicago. The team closed out the event on Sunday with a victory 3-0 over Club Ohio from Columbus. Congratulations to all the players and parents for this tremendous result!